A social enterprise company established in 2015 that manufactured and distribute eco-friendly sanitary products and promotes an eco-friendly lifestyle. We eliminate the experience of physical discomfort, like rashes and itching, by creating something better, a natural solution for personal care. Athena carries the meaning of 'wise' and impersonates strength. 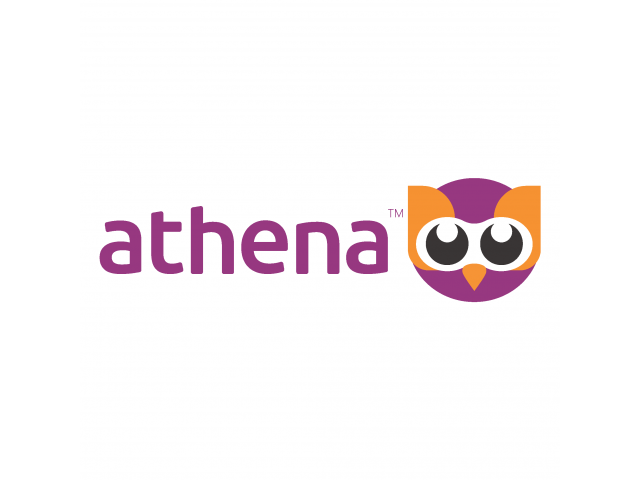 Athena product user is the one with wisdom and willpower to switch for a better choice, thus we called them an Athena Champion.